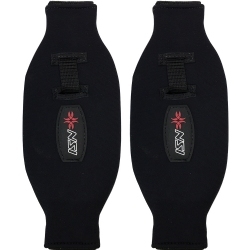 Slingshot Surf and Foil foot straps. 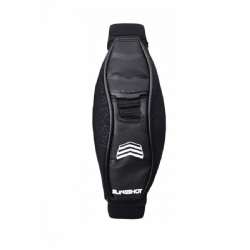 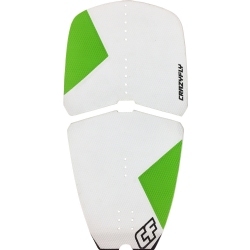 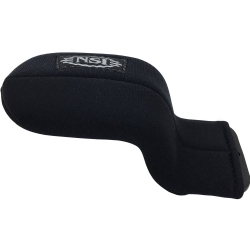 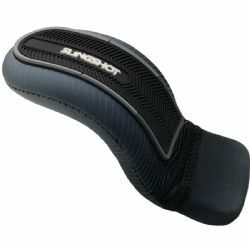 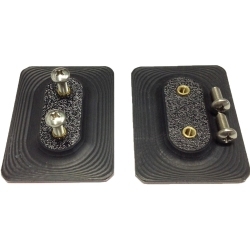 Adjustable and comfortable, a perfect addition to your Slingshot Foil deck of surf board. 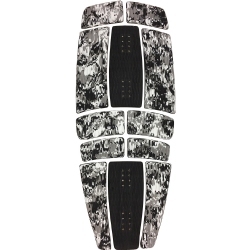 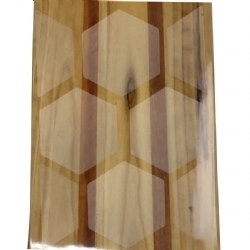 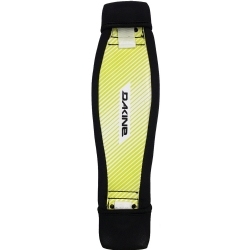 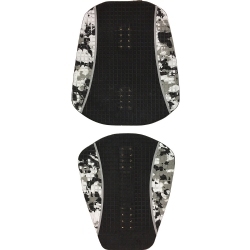 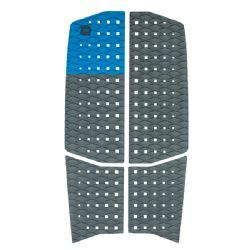 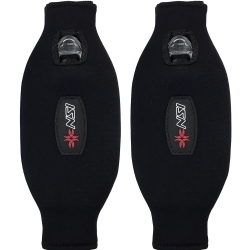 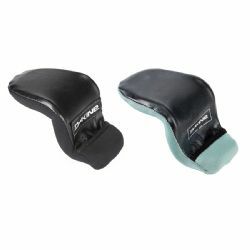 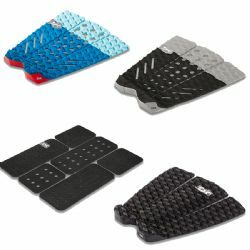 The Dakine Longboard Traction Pad is the biggest and best surf traction pad available. 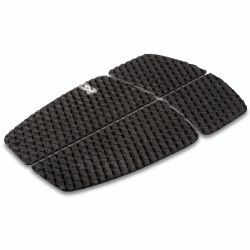 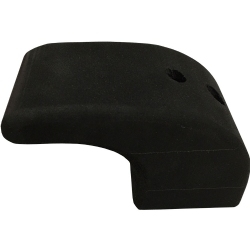 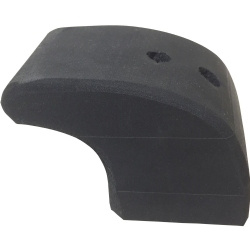 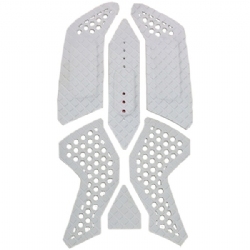 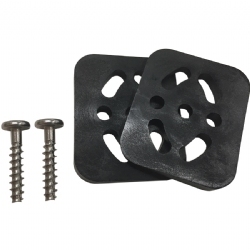 Four pad sections offer traction where you need it or cut the pad into smaller pieces for custom traction.